There’s a super Saturday at Steelweld Park this coming weekend with all Cookstown’s teams at home for the first time in forever. Cookstown IV get the day going on the blue pitch with a big game against South Antrim Hockey Club III in JL3 at 1pm. The Fours will be looking to keep their winning run going against mid-table South. On at the same time on the green is Cookstown II’s top of the table clash against Instonians Hockey Club II. This will be the third time this season that the two sides have met with one win each and 14 goals scored. This is sure to be a dramatic one! Cookstown Ladies have the 2.30pm slot on the blue with Ballyclare Ladies Hockey Club the visitors. The Reds are hoping to get their third win on the bounce with impressive wins over Annadale and CI in their last two outings. Cookstown Men take on Lisnagarvey Hockey Club in a friendly at 2.30pm on the green. Both sides have been in high-scoring form in the Anderson Cup and this promises to be a very entertaining match. Last up are Cookstown III at 4pm on the green. The club’s top scoring team will be looking to get back to winning ways after a draw last time out. 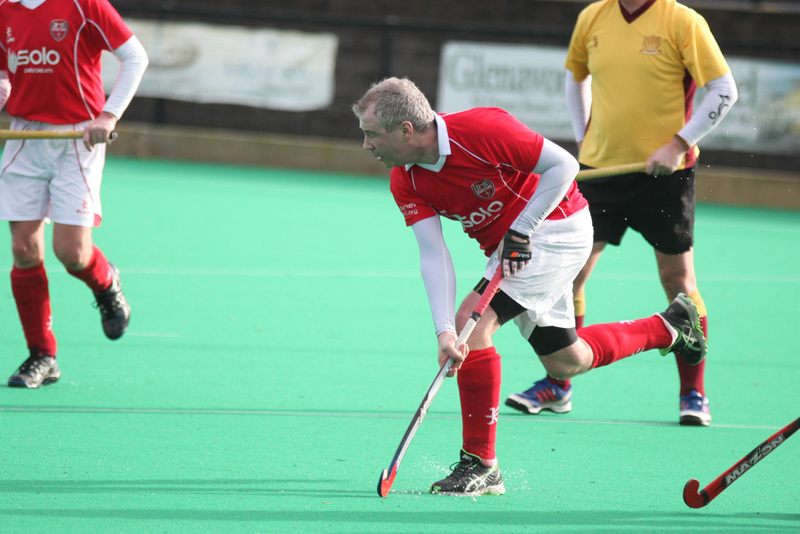 They face one of their toughest challenges with Bangor Mens Hockey Club II coming to town. Before all this, the Men’s 1st XI take on Newry 1st XI at Steelweld Park on Thursday Evening @ 8:00pm in the second round second leg of the Anderson Cup. They hold a 6 – 1 lead from leg 1 and should progress to the semi-finals. Make sure and get up to watch all our teams!